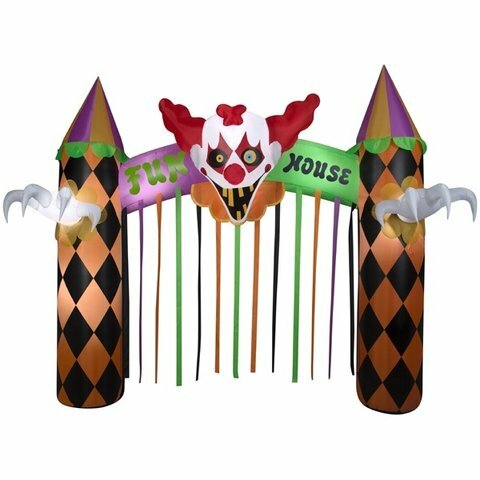 Frighten your guests with this spooky Clown Archway. The Clown's Fun House features flashing lights and plays creepy carnival music. It is perfect for parties and haunted houses. Plug it in, stake it down and watch the magic of this inflatable unfold! 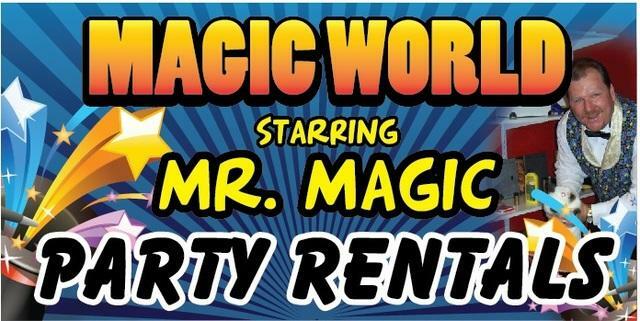 Rent for your next Halloween party. 12 ft High an 10ft wide. Perfect for house entrances.